CAMP BAHIAN, Malaybalay City – A CPP-NPA Terrorist died during an armed clash against government troops in a forested area near Brgy. New Eden, Pangantucan, Bukidnon around 9:00 am today, October 9, 2018. “To the members of the CPP-NPA Terrorist organization, let me remind you that you only have two options. Surrender and embrace peace or die a senseless death. The death of one of your comrades would not have happened today if you heeded the call of the government to go back to the mainstream society and avail of its programs. 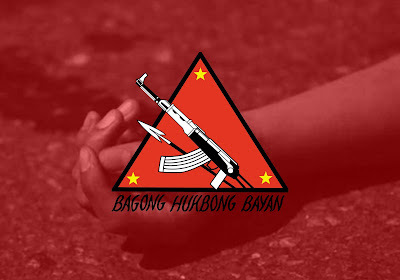 Nevertheless, we would like to extend our deepest condolences to the family and friends of the CPP-NPA member who died. This could not have happened if he was not deceived, exploited, and brainwashed by the leaders of this terrorist organization,” said Brigadier General Vinoya.